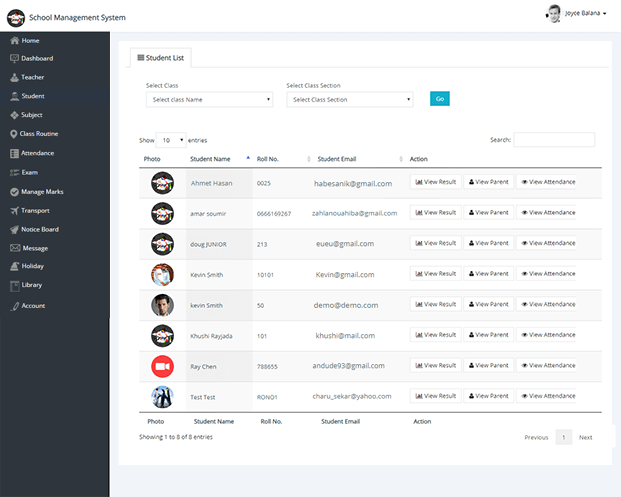 School Management WordPress Plugin is the ultimate way to online create and manage all the activities of your educational institution in a tabular form, for your or clients websites. 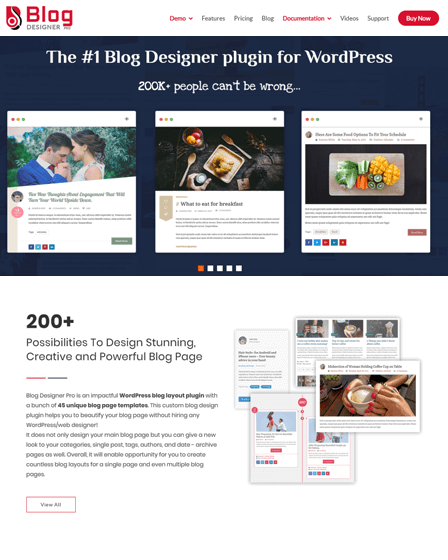 You can use the School Management WordPress Plugin for all types of educational institutions like schools, colleges, and universities. It actually provides you with a complete computerized system to avoid manual problems and also documentation storage problem. 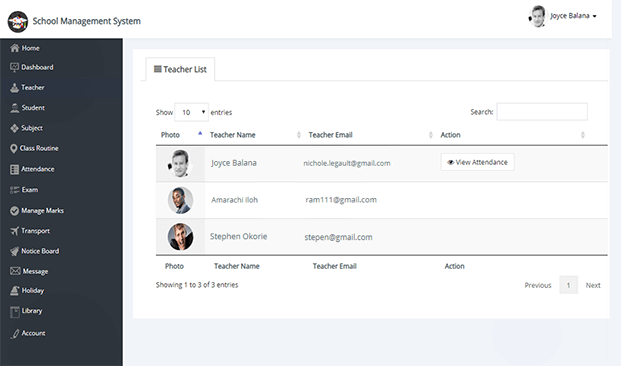 Teacher Dash Board – Teachers can see the students and parents details, can manage students marks, class attendance, & exam report. 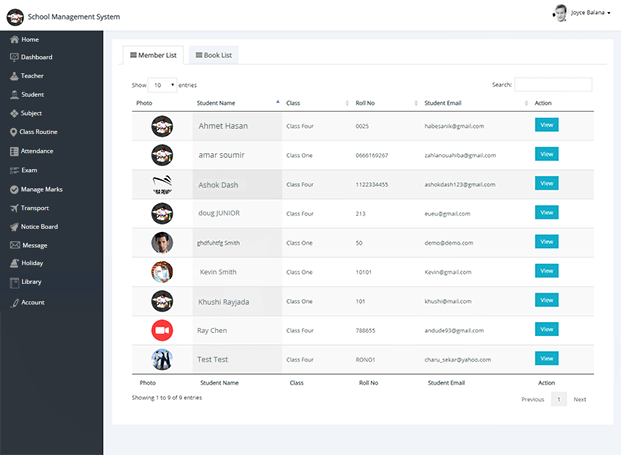 Student Dash Board – The dashboard is a perfect solution for students, they can download the course syllabus, can see their class routine timetable, exam results & payment data. 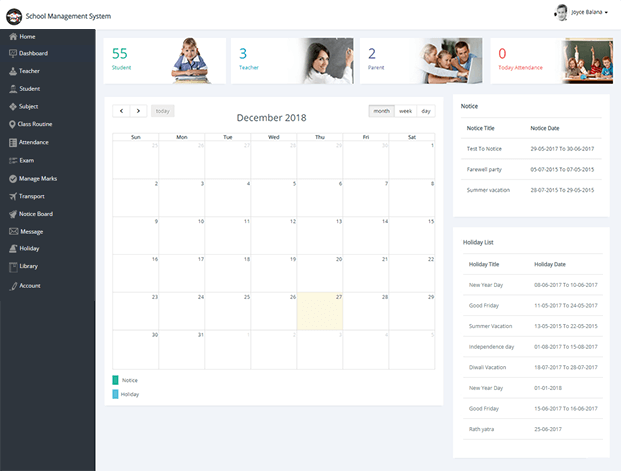 Parent Dash Board – Parents are also able to keep track of their children activities, they can see their exam report, class attendance, class routine, fees transactions & teachers data. You can activate this option easily by using a simple shortcode. 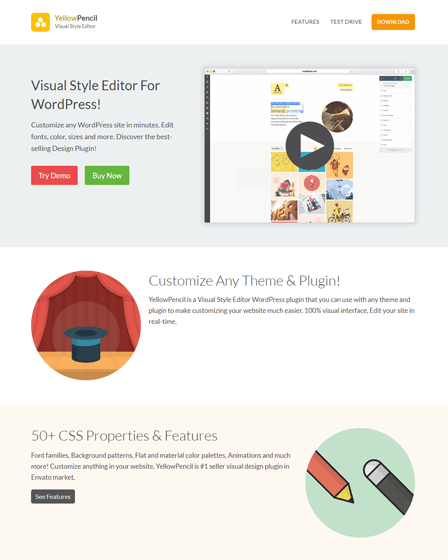 With this feature, You can allow students to register from the front end. Further, the admin is authorized to approve/cancel the registrations. With this SMS notification feature, the parents will automatically receive the SMS regarding their child’s performance. 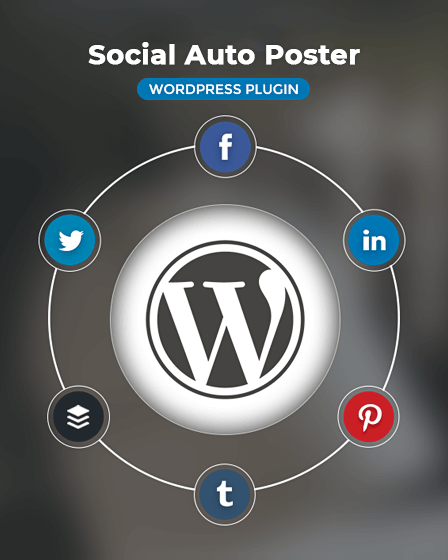 All you need do is simply integrate your site with Clickatell and Twilio API. 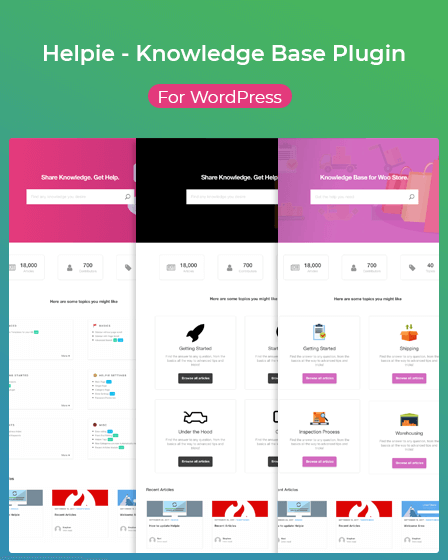 School Management Plugin gives you a facility to easily set up any language for your website, it supports multiple languages & RTL(Right To Left) system. Easily add & manage the record of books in the school library. Keep a record of issued books and their validity. You can manage the location of books & collect fines for the same. Admin can see full payment information for an individual student or for an entire class. Parents can pay fees online and receive an invoice in an email & can also get due fees alerts. Parents can also pay fees with Offline payment option. Full & partial payments option. With this module, you can manage the full migration details of all passed students which are migrating from current class to the next class. Select the date for single day holiday. And, also duration for multiple day holidays. This module helps you to keep track of all transportation activities, you can see all the details of vehicles and drivers. Here parents & students are also able to see details about the driver. Admin has all rights to create and manage notices. Admin can send single & multiple day events notice to any group. In this module, all rights are reserved for admin and teachers. They can send messages to anyone, parents & students can only see the messages. Track both teachers and students attendance. Give grades or credits according to students marks. Also, can comment good or bad according to students grade. This module gives you a facility to add full details about students class & section along with their class teacher name and student strength of the class. Manage and add a new subject along with the teacher name. Also, display all subjects with its full syllabus. General Settings Section – With general settings, admin can create and manage data of students, teachers & parents. Manage Marks Section – In this section, you can add and manage the marks of each student. Class Route Section – You can display the class route timetable for students and teachers along with their start time & end time. Reports Section -You have the ability to create reports about students & teachers performance and their attendance.